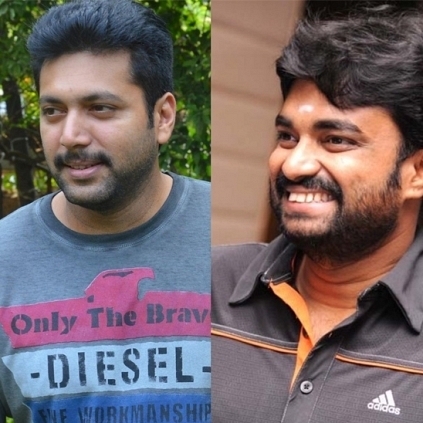 WHAT ARE DIRECTOR VIJAY-JAYAM RAVI'S PLANS? Director Vijay having tasted success with Devi(L), has begun his next venture with Jayam Ravi which was announced a few months ago. Sources say that the first schedule of the film is completed and the second one is expected to begin around the 20th of November and go on in Chennai for around 3 weeks without a break. Later, the team plans to move to Kerala, Andamans and then Bangkok. They are anticipated to complete the shoot in January 2017 and release the film in April. Breaking: Samantha signs her next Tamil film? Will Trisha's 'Ajith' Route be the new trend? Hansika to team up with Sivakarthikeyan again? 85th anniversary of a phenomenal event! People looking for online information on Director AL Vijay, Jayam Ravi will find this news story useful.